Nothing is yet official, but we could soon see one of the first regulated cryptocurrency banks in the world opening doors to its customers. If you've been following the latest Bitcoin news lately, you’ve probably heard the name SEBA somewhere. Namely, some of the most prominent bankers and investors raised $104 million for the project called SEBA Crypto AG. All that’s now left for SEBA is to wait for the license from FINMA. After the news about collecting $104 million came in, Morgan Pierce, SEBA’s Chief Marketing Officer, talked about the future steps of one of the world’s first crypto banks. Pierce explained that the bank would use the money they've raised to operate. Most of the money will stay in the bank. After that, SEBA will apply for a banking license. After the bank opens, SEBA Crypto AG plans on expanding via an Initial Coin Offering. At the head of the SEBA project, we have experienced professionals who've spent years in the industry. 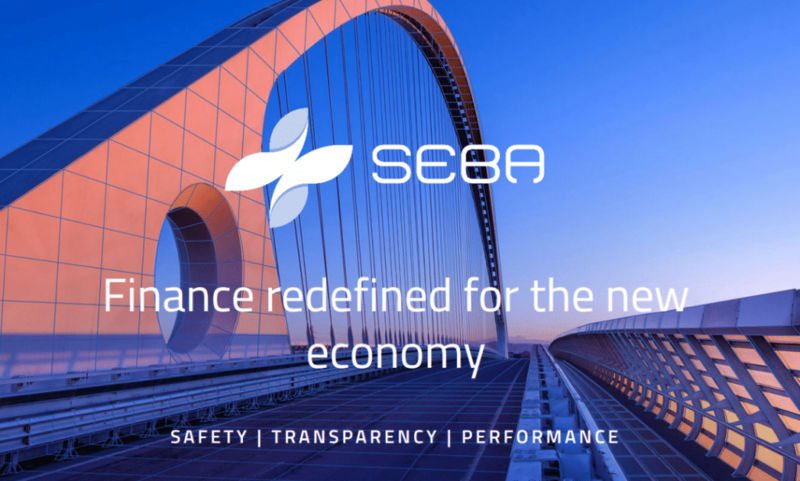 The CEO of SEBA is Guido Buehler who previously worked at UBS and DTCC. Buehler also spent more than six years at B&B Analytics working as a chairman and founding partner. Philipp Baretta is the company’s CFO and head of the risk. Some of the companies from Baretta’s work portfolio include Credit Suisse and Citigroup Private Banking. We also have Guido Rudolphi, who’s SEBA’s Chief Security Officer, and Urs Bernegger, the company’s Head of Trading and Liquidity Management. Buehler explained SEBA’s core values and goals. “With safety, transparency, and performance as core values, our ambition is to become a market leader in the convergence of traditional finance with the crypto economy,” said Buehler. Until there’s news from FINMA, stay tuned for more news on bitcoin betting.